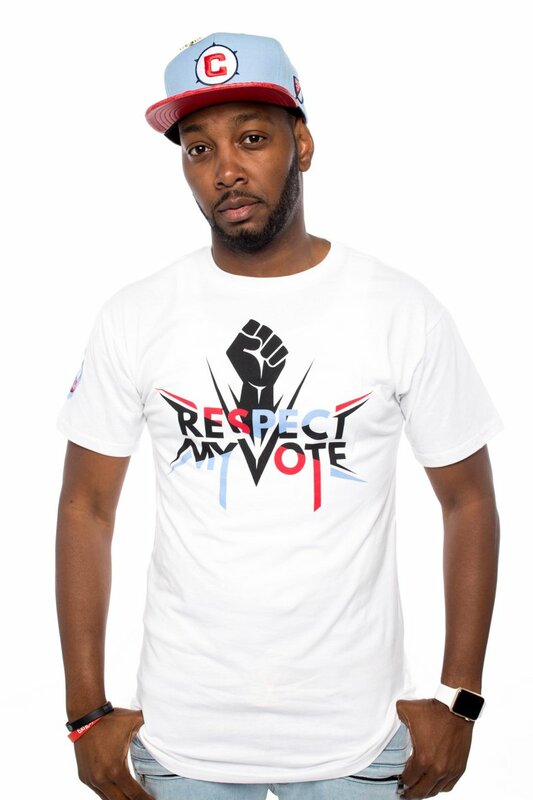 John Richardson - RESPECT MY VOTE! John Richardson is a nightlife liason and top nightlife promoter in Chicago. His promotional company 3 Deep Entertainment has hosted some of Chicago’s biggest events and has had a stronghold on the Chicago nightlife for the last decade.